This book addresses a new way of solving a very old problem: How can we prevent our lives from being all about work? Agents work long and hard hours. Many rarely take vacations. Weekends? Yeah, right. But those practices aren’t healthy in the long run. 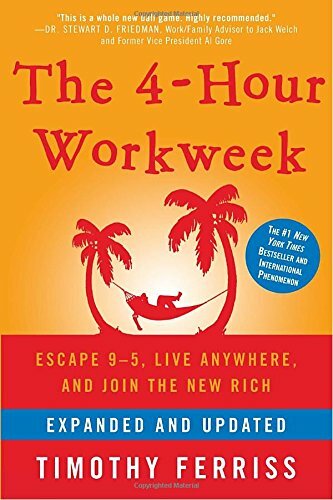 Maybe you can’t get away with working just four hours a week, but give some of the practical tips in this book a try and add some balance to your life. 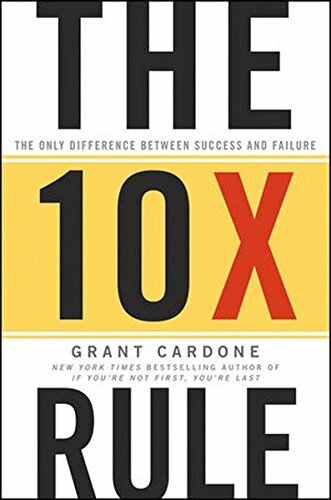 Spoiler alert: The 10x Rule means aiming for a goal that’s 10 times higher than where you are now. Now you know the rule, but you should still pick up the book to discover how to identify your goals, establish an action plan to achieve them and overcome obstacles in your path so you can succeed regardless of the state of the economy. World-class athletes, movie stars, scientists and military leaders might not have a whole lot in common, and they might have taken very different paths to success, but whatever strategy they used got them to the top of their industry. 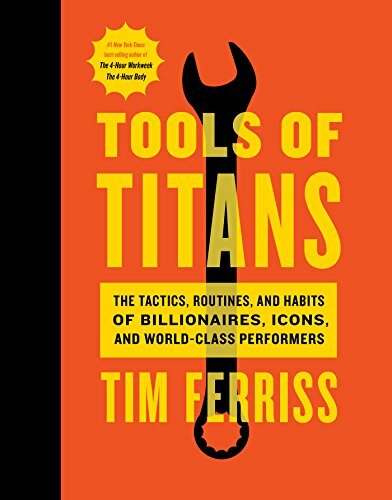 Author, entrepreneur and public speaker Tim Ferriss interviewed dozens of guests on his podcast and shares in this book what he learned about how their day-to-day actions contribute to their accomplishments. 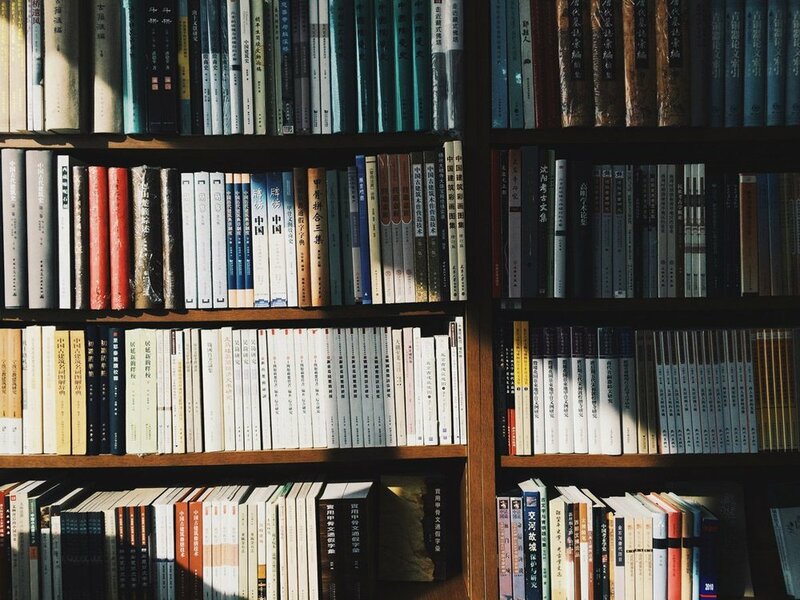 The authors, two social media veterans, describe how businesses are using online social tools to build networks of influence and how you can do the same to positively impact your business. As real estate agents, a strong social media presence should be part of your overall marketing strategy. 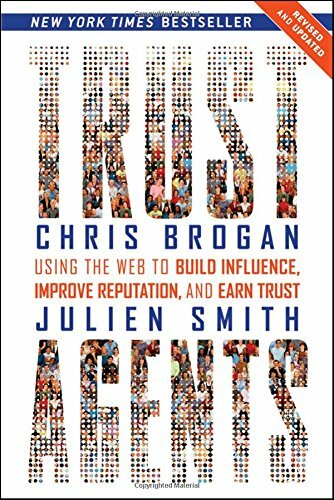 Use the information in this book to attract potential clients and build your brand.